7,128 people living in 3 municipalities in the north part of the Tochigi prefecure sought compensation Monday worth ¥1.85 billion through an out-of-court settlement with Tokyo Electric Power Co.(TEPCO) over the disaster at the Fukushima No. 1 nuclear plant. The residents’ demands include: compensation for emotional damages of 120,000 yen to 720,000 yen per person plus money for the rise in their living costs; apologies to the plaintiffs; and the establishment of a fund for health surveys and radiation decontamination. *Tochigi is a prefecture adjoins the southern part of Fukushima prefecture. 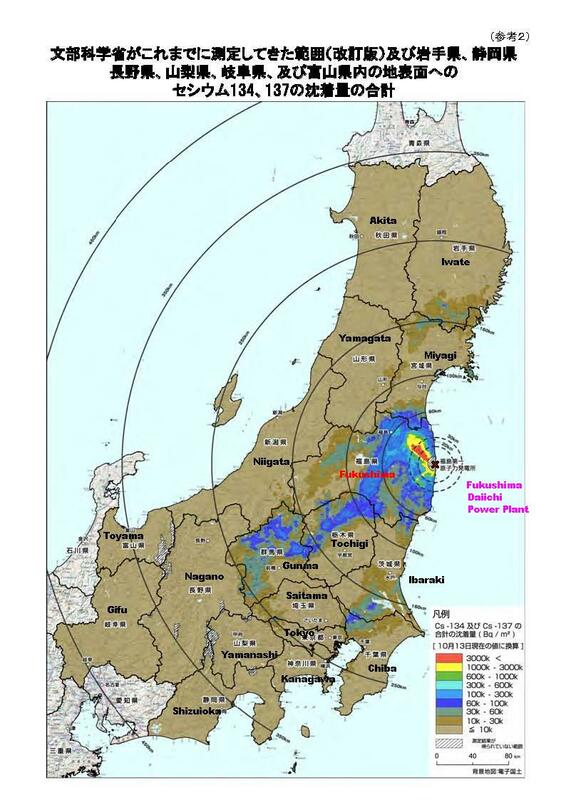 The contamination levels of the soil in 3 municipalities (the cities of Nasu-Shiobara, Otawara and the town of Nasu) are almost same as those in Nakadori (mid-area) of Fukushima prefecture.